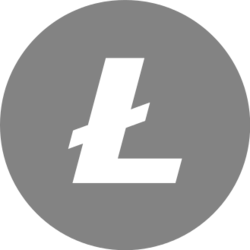 Litecoin (LTC) - Events, Price, Market Cap, Supply, Exchanges and more! 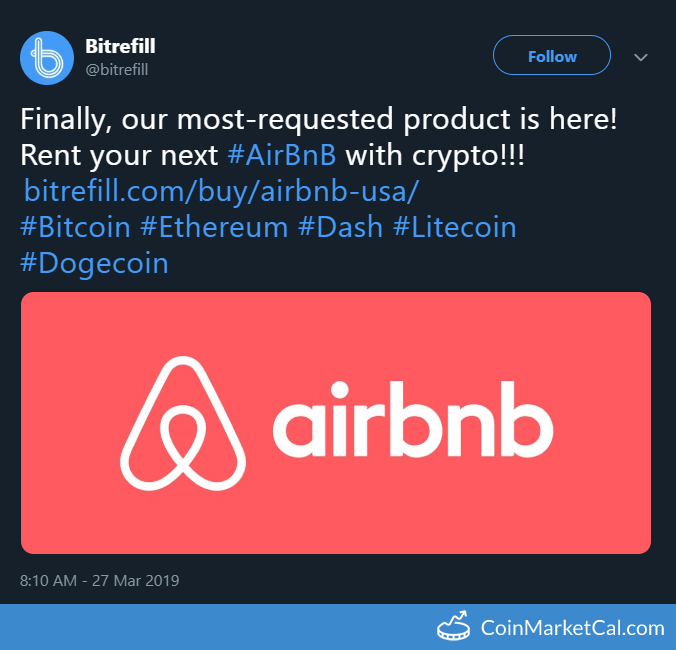 Litecoin is a peer-to-peer decentralized digital currency with an instant, near zero-cost payment service to peers across the world. It features a faster transaction confirmation status, along with a refined storage competency. 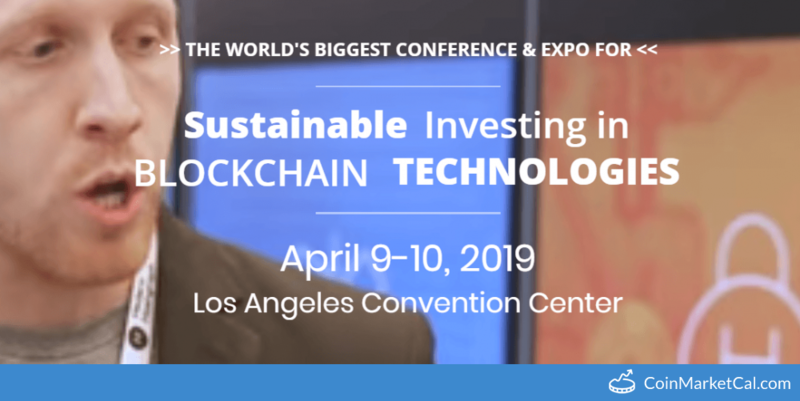 Crypto Invest Summit at the Los Angeles Convention Center from April 9-10. 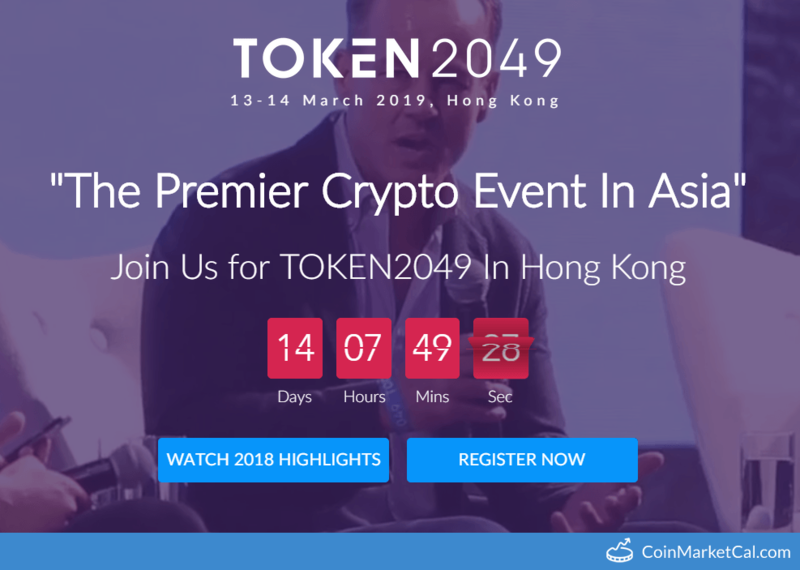 Token 2049 in Hong Kong from March 13-14. 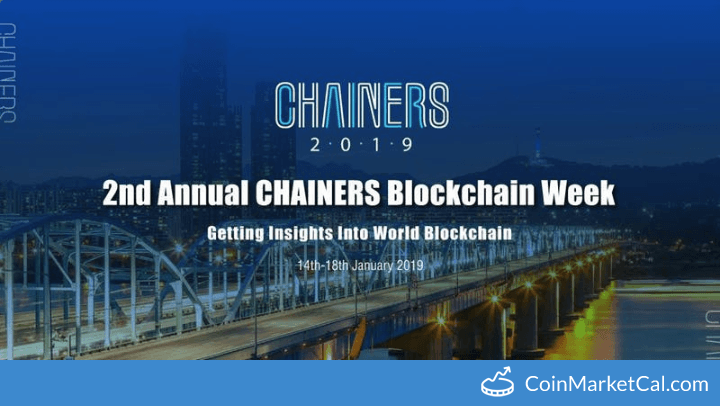 Second annual CHAINERS Blockchain Week from Jan 14-18. "Start of EFIN token distribution to TPAY, LTC & XVG holders that participate in rewards program," by end of Q4 2018. 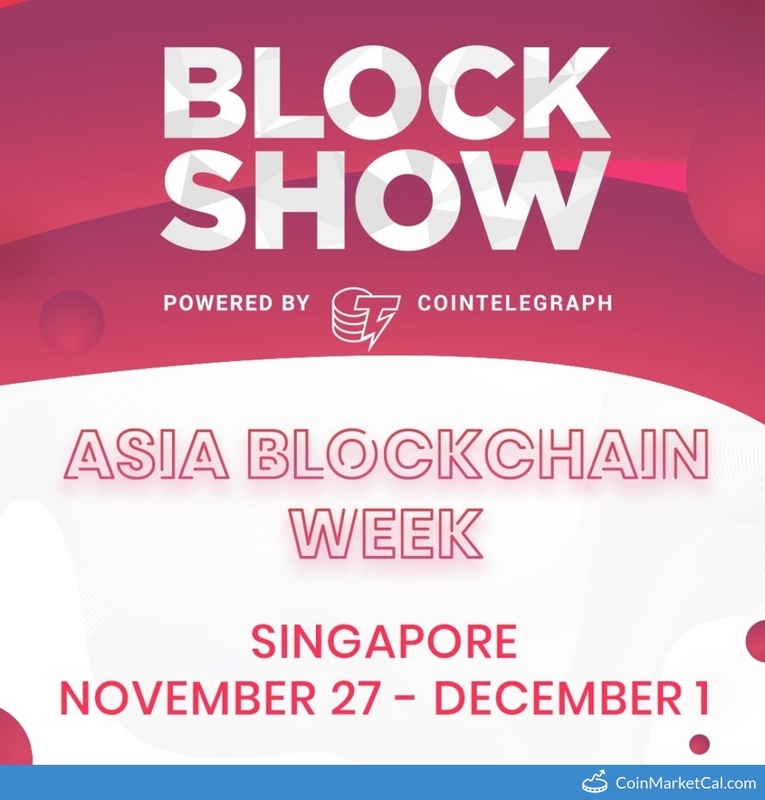 Asia Blockchain Week in Singapore from Nov 27 - Dec 1. 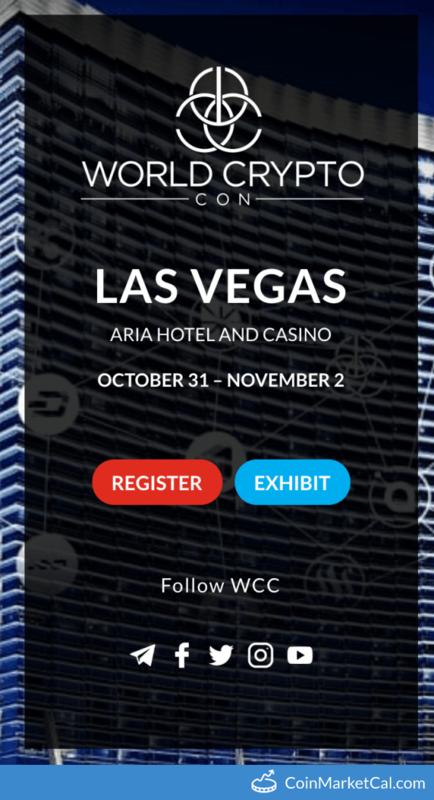 World Crypto Con is a one of a kind crypto conference that will fully immerse you in education, entertainment, and excitement. 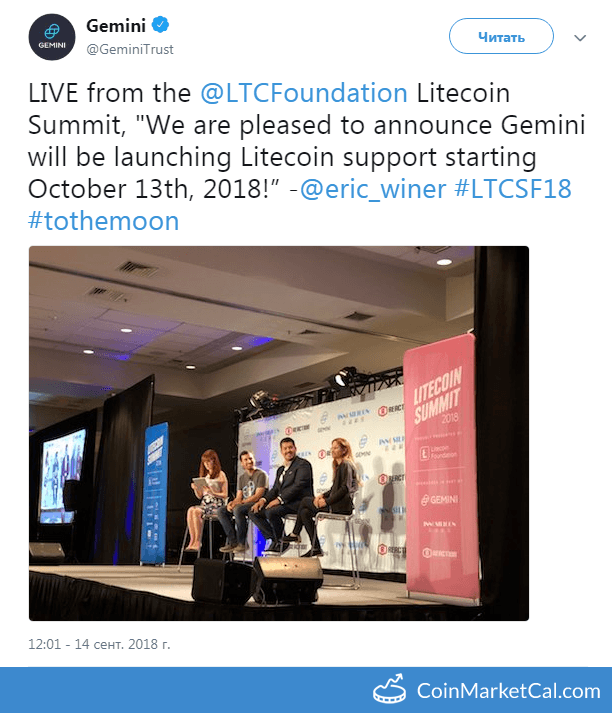 "We are pleased to announce Gemini will be launching Litecoin support starting October 13th, 2018."